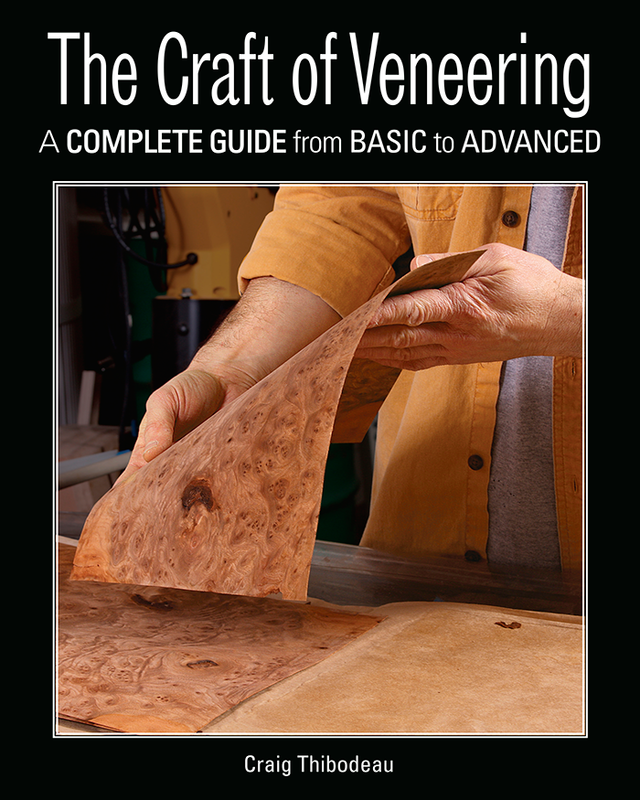 The Craft of Veneering: A Complete Guide from Basic to Advance by Craig Thibodeau, Taunton Press, 2018, photo. Blanket Chests by Peter S. Turner, Taunton Press, 2011, photo. 500 Cabinets: A Showcase of Design & Craftsmanship by Ray Hemachandra, Lark Crafts Books, 2010, photo. Finding Balance: Reconciling the Masculine/Feminine in Contemporary Art and Culture by James Surls, University of Texas Press, 2006 (frontispiece). Emma Simard, Brian Reid: Extending the Grain, Maine Home+Design, January 2019, photos. Fine Woodworking, October 2016, photos. Nathanial Reade, When Worlds Collide, New England Home, March/April 2016, photos. Edgar Allen Beem, Woodworking Behind Bars: Brian Reid teaches prison inmates how to craft fine furniture, Down East, June 2015, photos. Betsy Engel, Fine Furniture Created by Inmates from New Hampshire and Maine Correctional Facilities, Fine Woodworking, April 6, 2015. Debbie Hagan, Made in Prison: Furniture masters teach inmates lessons about art, craft and life, Art New England, November/December 2014, photos. Out of the Woodwork, Woodshop News, August 2013, photos. Fine Woodworking Program, Maine State Prison, Warren ME, Courier-Gazette Publications, June 9, 2013, photo. Patrick G. Downes, Brian Reid: Serious Play, Woodwork Magazine, Winter 2012-13 #119, photos. Aislinn Sarnacki, Rockland craftsman honored for fine furniture making, Bangor Daily News, May 17, 2012, photo. Annaliese Jakamides, Portfolio: 10,000 Triangles, Bangor Metro, Jan/Feb 2011, photos. Anissa Kapsales, Pro Portfolio: Brian David Reid, FineWoodworking.com, May 2009, photos. Brian Reid Pro Portfolio, Fine Woodworking, February 2009, photos. Eileen McClelland, Surls curates an exhibition that questions patriarchal power, Houston Chronicle, Oct. 13. Brian Caldwell. Society conference: Cali-style, Woodshop News, August 2005, 1, photo. Finding Balance in Houston, Aspen Magazine, Insider Arts, Midsummer. Portfolio, American Craft Magazine, June/July 2005, photos.